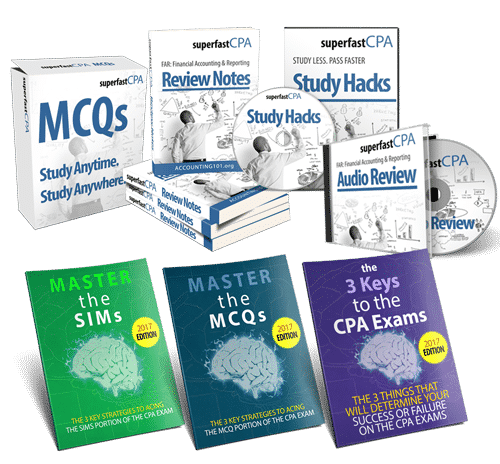 Sample our review notes, audio notes, and quizzes all at once. And get our exam strategy guides. Nate, the review notes for FAR are....so amazing. I love it man. I don't even know where to start, it's literally a work of art how you add just enough info but don’t jump too far.